Will there be a week that Antonio Brown wears something "normal"? Probably not. 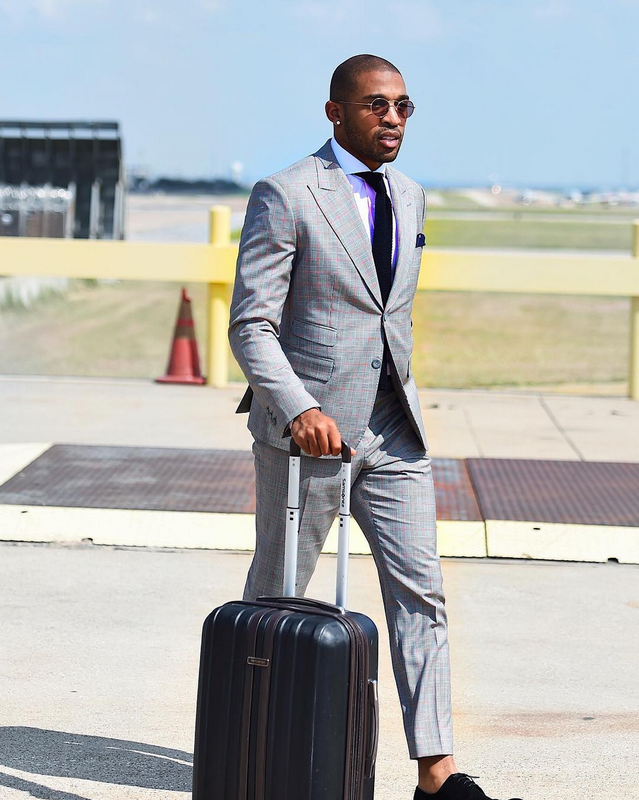 This week on Style Playbook, presented by More Than Stats, we explored the eclectic taste of Brown and Cam Newton that ultimately hurt their teams rankings. Bengal wide receiver AJ Green gave his team a much needed boost after sitting in the bottom quarter of the rankings in the first weeks. Marcedes Lewis and Orlando Scandrick can never go wrong with a touch of Brandon Williams. They gave their teams a boost as well. Marcedes Lewis arrives ahead of a Jags game. 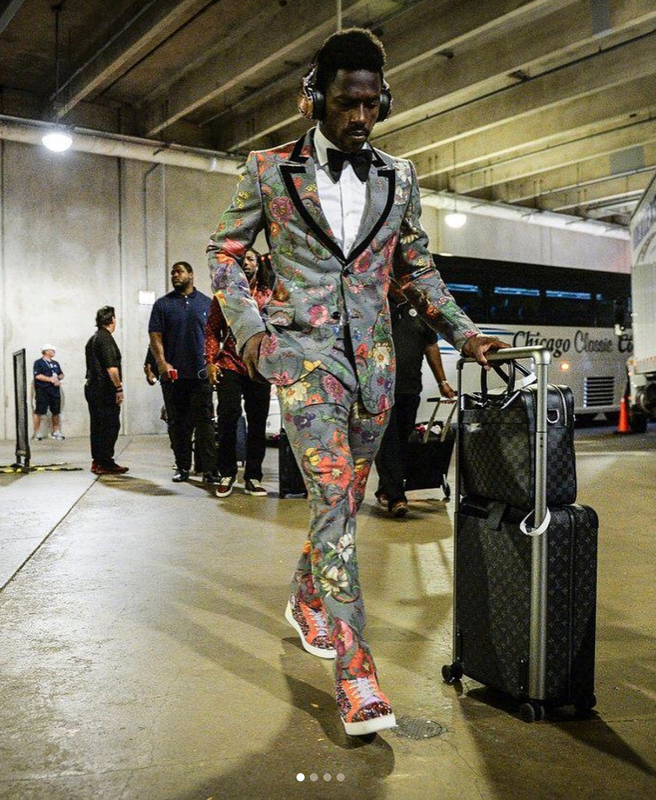 Antonio Brown really loves Gucci suits.